This small paradise situated east of Kenya is a stunning archipelago that features idyllic white sandy beaches, dramatic rock formations, and pristine turquoise waters. The destination of choice for many travelers, be it for a honeymoon, adventurous retreat, or a family vacation, Seychelles is as close to paradise as one can get. Instinctively, many travelers will flock to what Seychelles is best known for: its unspoiled beaches and tropical paradise hotspots. But for those seeking for something off the beaten path, we offer this guide. 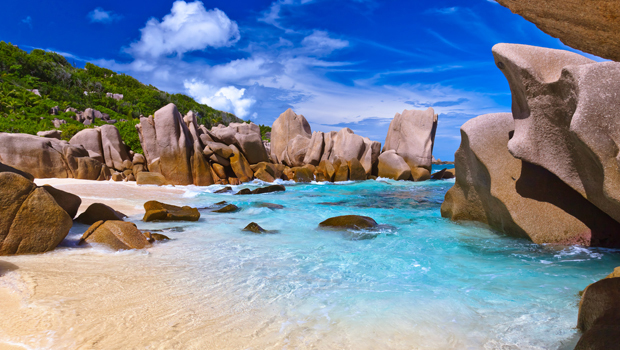 Below are some of Seychelles lesser-known gems, secrets of this ancient archipelago waiting to be explored. As the Anse Georgette is inaccessible by road, few make it to this secluded bay with its white sand beach lapped by gentle waves. 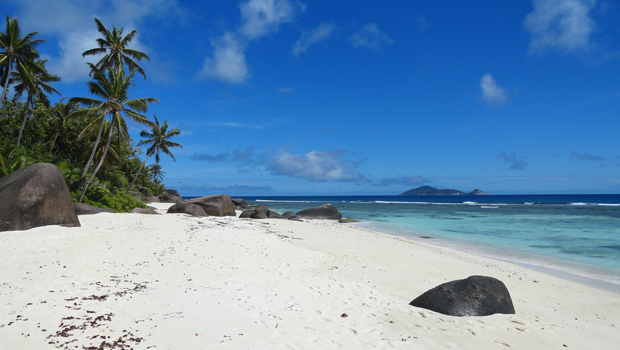 Situated on Praslin, Anse Georgette is one of the few ‘untouched’ beaches on Seychelles. 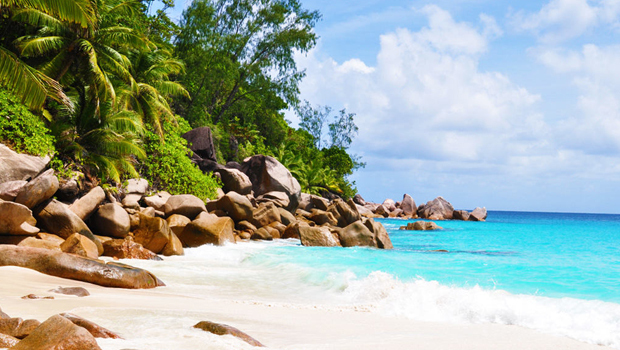 It is often claimed by those who have had the fortune to visit it as Praslin’s most beautiful beach. Those who prefer to have beaches to themselves will find this astoundingly beautiful little bay the ideal place to escape the crowds. Anse Georgette is accessible by boat or by a 30-minute nature walk. But certainly, the incredible scenery at the end will be worth the journey. While most will associate Seychelles with its pristine beaches, this archipelago offers more to travelers than just laying around on the beach. When dusk settles, the island truly comes alive with traditional dancers performing the island’s cultural dances. 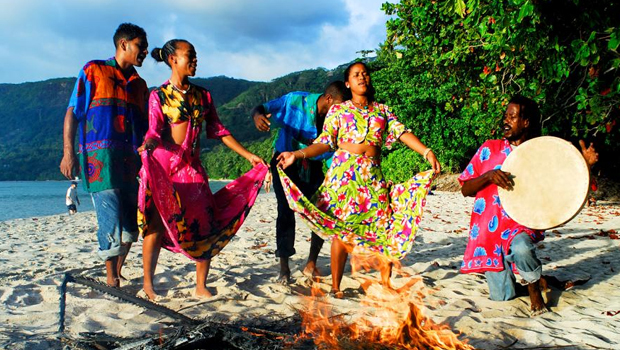 Across Seychelles luxury resorts, dancers will dance barefoot on the beach to traditional instruments such as gourds, animal skins, handcrafted drums, and musical bows. Each of Seychelles cultural dances be it Sega, Moutya, Kanmtole, Sokwe, and Tinge celebrates the island’s storied history while incorporating cultural influences from around the world. 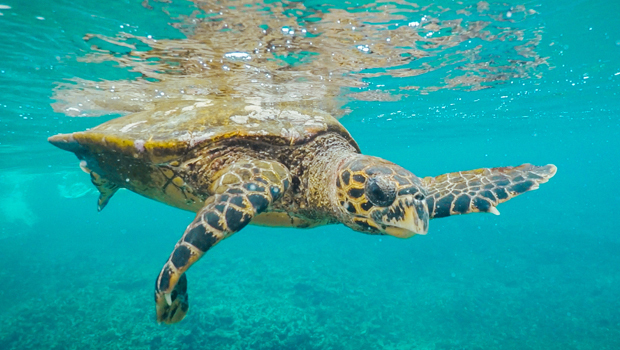 With over 100 islands uniting as one to form Seychelles, each idyllic island in this corner of the world is inhabited by an incredibly rich biodiversity. These include the more famous inhabitants such as the giant Aldabra tortoises and lesser well-known species like the crimson-crested blue pigeon. The endemic species that populate Seychelles offers travelers once-in-a-lifetime experiences to encounter them. The Mahe Island, for example, is home to the unusual Jellyfish tree, while the Coralline Islands are frequently visited by Hawksbill turtles. 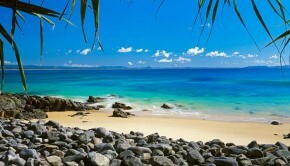 There’s a reason why Seychelles has been dubbed as ‘The Galapagos Islands of the Indian Ocean’. For those desiring more active pursuits, you will find plenty to see and do on Silhouette Island. With numerous mountain peaks and Jurassic jungle-covered slopes, hiking across Silhouette Island gives adventurous travelers a glimpse of the unique natural beauty hidden away from plain sight. With numerous trails ranging from easy to difficult, travelers can select the difficulty of their journey. Whether they stroll through secluded bays or the heart of the island’s natural park, each trek allows travelers to indulge their senses in the island’s natural wonders. After your hike, dine in one of the island’s elegant restaurants offering a global range of cuisines, from Japanese restaurants to some of the best steak restaurants in Seychelles. 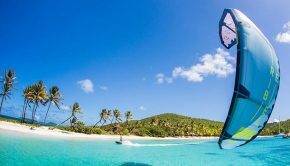 While La Digue may not be a completely ‘undiscovered’ island, it has still somehow managed to escape the tourism boom that has affected many of the neighboring islands such as Île Cocos, Grande Soeur, and Praslin. 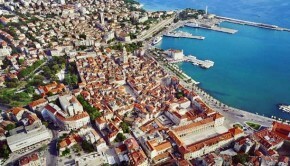 The island’s back-to-nature feel is supported by virtually no motorized cars and few surfaced roads. Those who come to this tropical paradise will find unspoiled gorgeous beaches, pristine jade-green waters, and bewitching bays. But what really makes this sleepy island worth the overnight stay is its spectacular nighttime sky, thanks in part to a lack of artificial street lights to obscure the jeweled stars dotted overhead. 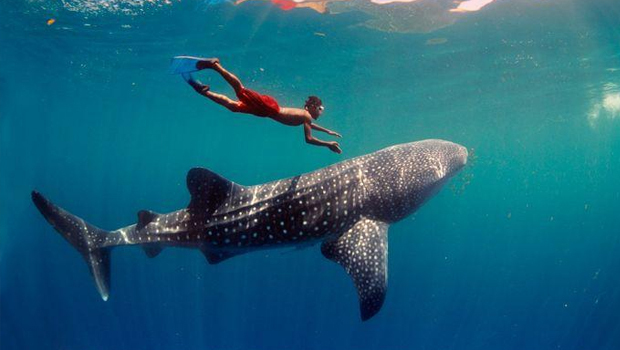 There are only a handful of destinations where travelers are fortunate enough to swim with whale sharks. 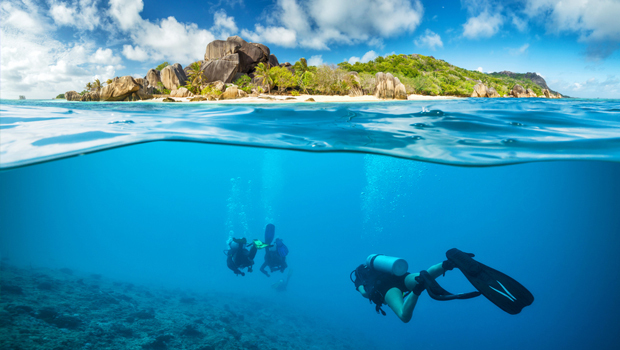 With the warm waters surrounding Seychelles teeming with life, those who travel to Seychelles in-season is almost guaranteed the opportunity to swim alongside the largest, placid fish in the ocean. This underwater bucket list experience can be enjoyed by swimmers of any level, from first-time snorkelers to experienced divers. Sight peakings occur between August to November, when pods of whale sharks migrate past Mahe. While the year-round weather in Seychelles rarely varies from its warm, tropical climate, those looking to avoid heavy tourist crowds will best enjoy their time in paradise during the months of April, May, October, and November. These transition months offer the ideal conditions for travelers to show off their African-inspired outfits, experience the islands as a local, and explore its many hidden beauties. 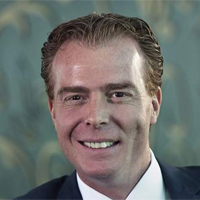 Thomas Grundner Thomas Grundner is the Vice President of Sales and Marketing for JA Resorts & Hotels. 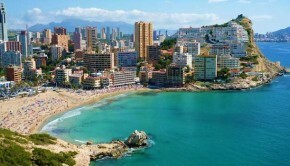 He has more than 20 years of expertise in the hospitality and leisure industry – across international markets including Germany, Egypt and Spain. Grundner oversees all sales, marketing and revenue efforts as the company continues to build on its key growth and development strategies and further cultivates its unique blend of "Heartfelt Hospitality" and "Casual Luxury."